RTT becomes the first SA logistics company to migrate to Microsoft SQL Server 2014. The RTT Group is a new generation logistics services enterprise that provides intelligent, innovative and customised services to clients in niche industry bands. 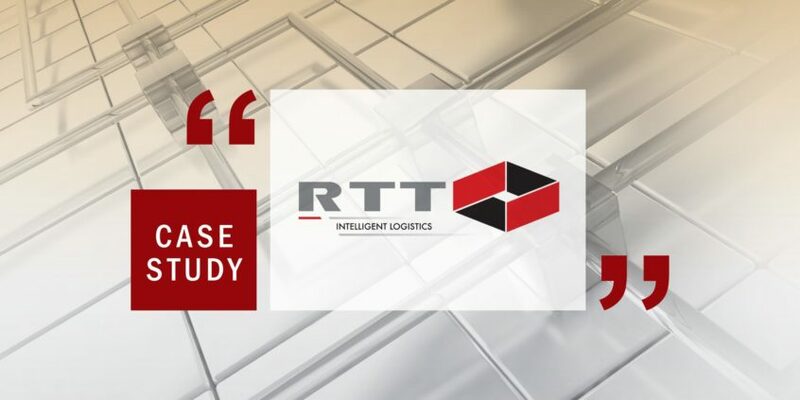 RTT actively defines, develops, markets and co-ordinates the implementation of industry-focused logistics services that deliver value to customers. However, since this market is one of high turnover and low margins, business efficiencies are critical. Martin Potgieter, CTO at RTT indicates that both performance and visibility are critical to the organisation. The company’s commitment to these ideals, in fact, recently led to RTT being named platinum winner in the Logistics Achiever Awards 2014, for its ability to provide full visibility of its entire supply chain. “Naturally, an enterprise like ours cannot rest on its laurels; we are constantly seeking ways to improve our performance. This led directly to our decision to upgrade our database environment to Microsoft SQL Server 2014,” he says. John Arvanitis, GM Database and Business Intelligence at RTT, points out that with this upgrade, RTT became the first local logistics company to transition to SQL Server 2014. He says that under such circumstances, it was critical to work with a technology partner that could offer both high-level skills and a proven track record. “Having worked with Ascent Technology in the past, we knew that it is an organisation that could bring these exact characteristics to bear on our project. Partnering with them made perfect sense,” he says. Ascent did not let RTT down in this respect either, adds Arvanitis, pointing out that as RTT is a logistics business, downtime had to be kept to a minimum. “Ascent, in fact, ensured that the company actually experienced no downtime at all that was related to the database upgrade, and very little overall. The impact to the business, therefore, was minimal during the upgrade process. It literally took a matter of minutes for the switchover to be completed,” he adds. RTT began its Microsoft journey in a real sense three years ago, explains Potgieter, when the business chose to standardise on the Microsoft platform, consolidating a host of previously disparate systems and switching to Microsoft SQL Server 2008 R2. “This enabled our systems to run much faster, while the technology was also easier to use, and clients had quicker and more effective access to relevant data. This gave us a critical strategic advantage,” he says. According to Ascent Technology MD, Johan Lamberts, the company is privileged to be such a trusted advisor to RTT. “We are really pleased to have been able to perform these critical system migrations for RTT. It is always a pleasure to bring our technical knowledge and the depth of our expertise to bear on assisting clients with their requirements. We are now looking forward to assisting RTT as the company moves forward with its technology roadmap,” says Lamberts. The next project, says Potgieter, is the virtualisation of RTT’s production SQL Server environment. “There is no doubt that we will continue our partnership with Ascent as we tackle the next phase of our ongoing Microsoft journey,” he concludes.